The board of our small community is made up of researchers coming form different universities but with a shared interest in broadening the multidisciplinary understanding and operationalisation of Urban Resilience. Marta (PhD, University of Cambridge, 2014) has a background on Chemical Engineering (BSc, 2004) and Environmental Engineering (MSc, 2008). Marta is currently post-doc at the Basque Centre for Climate Change (BC3) in Bilbao (Spain). Applying both quantitative and qualitative methods, her research aims to facilitate governance towards urban sustainability and resilience in the context of climate change. She is particularly interested in tools and participative processes that uncover the complexity of the urban system and help to overcome the barriers to a more sustainable and resilient urban development. Luis is PhD student at Pablo de Olavide University. Has background on social and environmental applied sciences (MSc – UPO) and sustainability sciences to manage the global change (MSc – UNIA). He co-founded PORES (POwer Relations and Ecosystem Services) network. He uses the anthropological and political ecology perspective to analyse the relations between urban activism, social movements -or other power relations systems- and social-ecological resilience. School of Sustainable Engineering and the Built Environment – Arizona State University (USA). Dan is a PhD student at Arizona State University focused on assessing the resilience of critical infrastructure systems to disasters. He uses dynamic models of social and engineering systems to make legible the interface between infrastructure function and human decision-making to support adaptive actions to unforeseen threats. Currently, he is analyzing the impact of interdependent and cascading failures between water and electric power infrastructure in the American Southwest and South Korea to identify how social context influences built-infrastructure resilience. 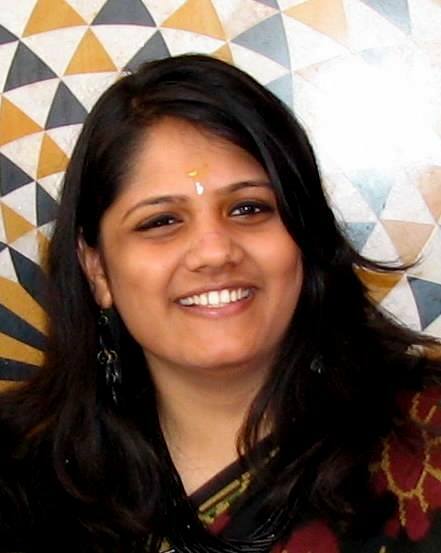 Hita Unnikrishnan is currently a post-doctoral research associate at Azim Premji University. Bangalore, India. Her research interests include the historical and contemporary uses of urban commons, social ecological systems, and the interplay between society, nature and culture. Her doctoral dissertation has examined how urbanization transforms the governance and use of commons in India. Using freshwater lakes in Bangalore as a case study, she has examined enclosures of these commons as a consequence of changing governance structures related to urbanization and how these enclosures eventually lead to exclusion of socio-economically vulnerable communities who depend upon the lakes for their lives and livelihoods. Sara Meerow is an assistant professor in the School of Geographical Sciences and Urban Planning at Arizona State University (USA). Her work focuses on both the theory and practice of urban resilience. She has published on the contested meanings and politics of resilience and its empirical application in the context of urban green infrastructure and climate change adaptation planning. Anna studied Geography (University of Leipzig) and since 2010 Anna is working in the Department of Urban and Environmental Sociology of the Helmholtz-Centre for Environmental Research – UFZ. Anna get involved in several projects dealing with natural disasters, urban vulnerability and risk management (EU-project CLUVA and emBRACE). 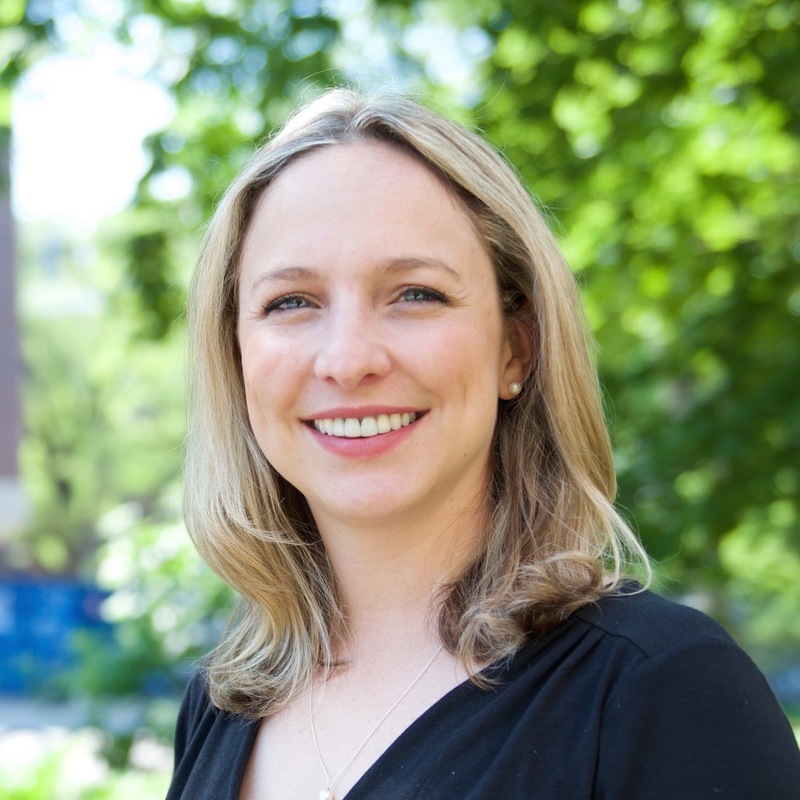 Her research interests are the social implication of disaster resilience. Guido Minucci is an environmental planner, bachelor in urban planning at Venice University and Master in environmental risk management at the University of Messina. Since 2009, he has been working in some European projects as assistant researcher in the field of resilience and riskmanagement at Politecnico di Milano.His main research interest are on disaster resilience and risk reduction strategies.